Sincere caring. Valued trust. 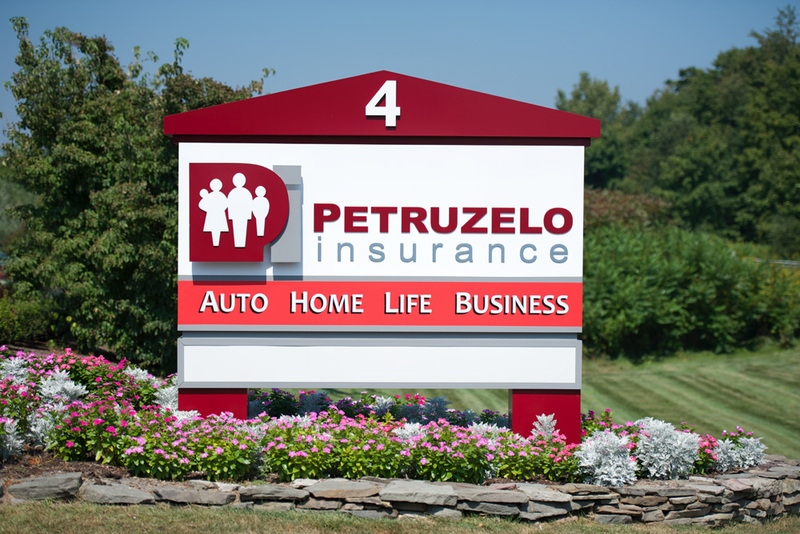 At Petruzelo Insurance, we recognize that it is the relationships we establish with our clients that set us apart. From the very first phone call, you speak with a helpful representative —not an answering system asking you to press buttons. By design, our "not too big, not too small" stature makes us "just the right size" to offer the reliable, personal service you deserve. You'll like dealing with us, because you'll like our service, our prices, and our people.